Main Street Restaurant offers casino-side patio dining in a classy and comfortable environment. Featuring New Mexico’s only indoor patio space where you can dine amidst the excitement of the casino floor. 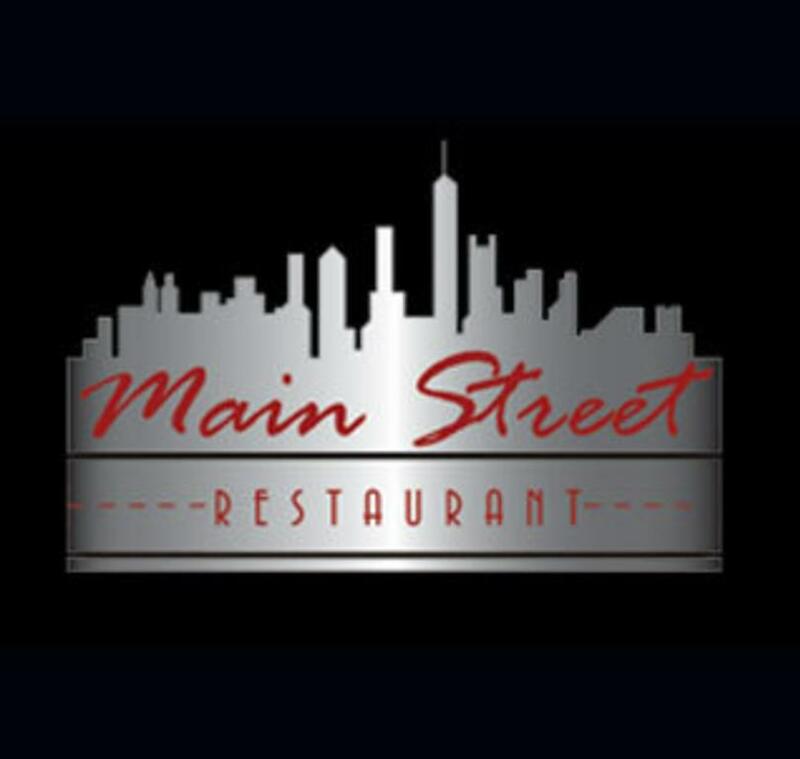 Main Street is open 24-hours on weekends and features a variety of breakfast, lunch and dinner selections. The warm fireplace and water feature offer a sophisticated escape in the bar and lounge area. With a casual atmosphere and wide menu offerings, there is something for every taste.